Step 1: Log in to your ProProfs Chat account and navigate to "Settings." Step 2: Locate and Click the "Installation" tab, then click "Copy to Clipboard" to copy the chat Installation code. Step 3: Click Here to download the plug-in application. Right-click the ProProfs Live Chat zip file and Unzip the live chat plug-in to proceed further. (ii): Open the file to paste the “ProProfs chat code” to it, save the file after implementing the changes. (iii): Go to the main folder (mod_proprofschat), Right-click the folder, hover on "Send to" → Select Compressed (Zipped) folder. Congrats! You have successfully executed your ProProfs chat plug-in. 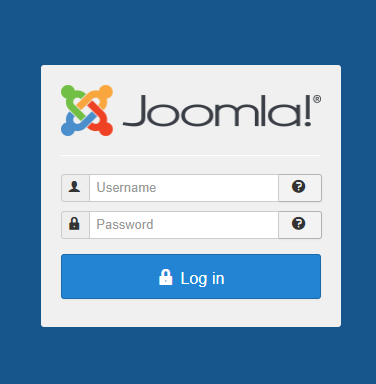 Step 5(i): Login to your Joomla admin account to get started. 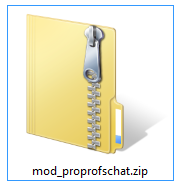 (iii): Browse the plug-in you have downloaded and edited, and upload the “mod_proprofschat.zip” file. (iv): After the successful upload of the module, navigate to “Extensions → Modules.” Select the ProProfs Chat Module and click "Edit." (v): In the options menu select "Module" section. 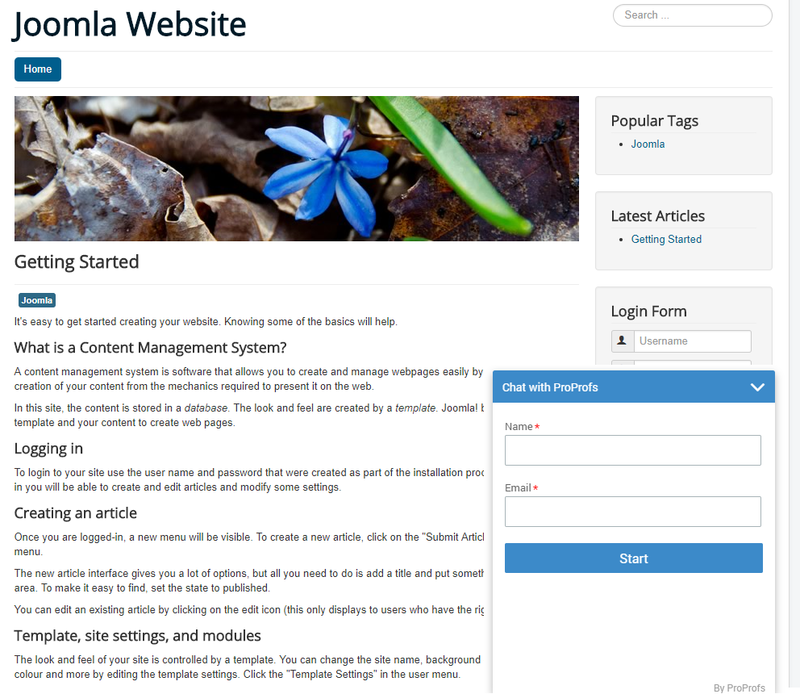 Choose the position, status, access, and ordering of the module where you want to display the chat box on your Joomla website. Click “Save” to secure and implement the settings and publish the module. 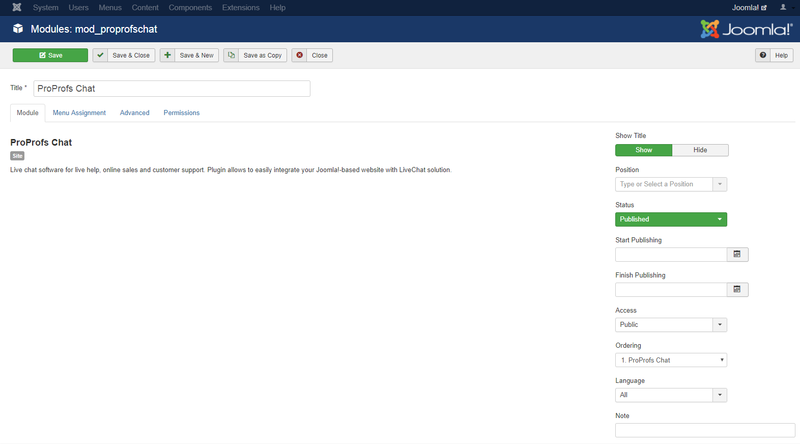 (Vi): Refresh your website to check the ProProfs Chat enabled on your Joomla website.